7th / 8th / 7th Grade / Plate Tectonics | YayScience! Every time you walk outside you are walking on a layer of the Earth. 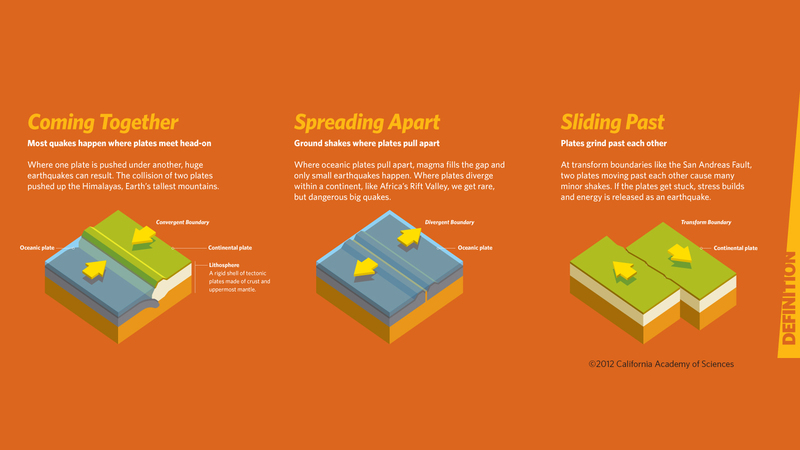 Which layer you are walking on depends on how you are layering the Earth. Are you concerned about what the layers are made of? Do you care about how they move? This unit is talking about two ways of naming the layers of the Earth and how each layer acts.